in war-torn settings across the globe, to build safe nurturing places for children and their families. Utilizing Waldorf Emergency Pedagogy, their work helps prevent and heal trauma. After the Camp Fire, we are collectively struggling to recover from a traumatic event. 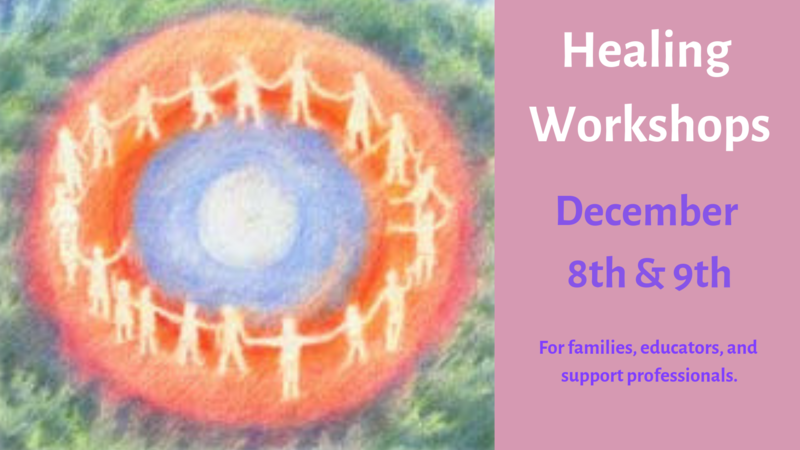 Please join us at this free community event to begin the processing and healing work necessary for us each individually and for our community as a whole.